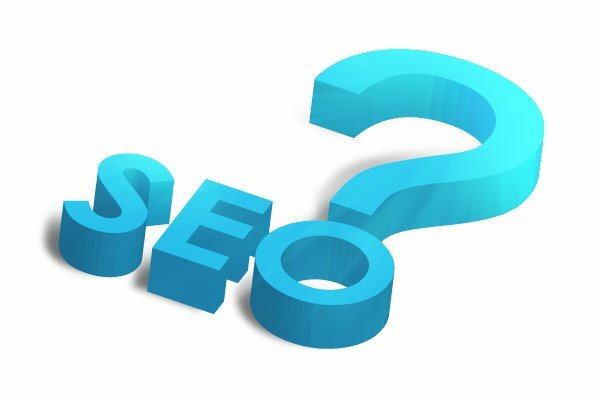 If you require SEO Services, I do not need to tell you what an onerous task finding the right one can be. This is because not everyone is an IT professional or a Marketing Manager, and most of us have no idea of how SEO works or what you need to keep an out for. There are no degrees of freedom. You don’t know what exactly it is that you want, you don’t know who is the best, there are too many claiming to be the best, and you are running out of time! Worry not. What follows is a list of four things you can quickly check that would tell you if a company is worth the money. 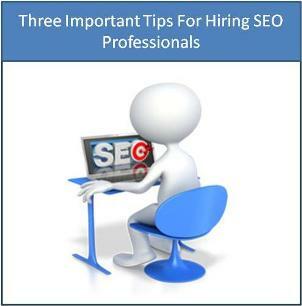 SEO is an extremely progressing field. The times of Search Engine Optimization are a-changing. Given this, any company that does not keep up with the latest developments and continue to provide a high standard of service for a long enough time incessantly is bound to go into extinction. 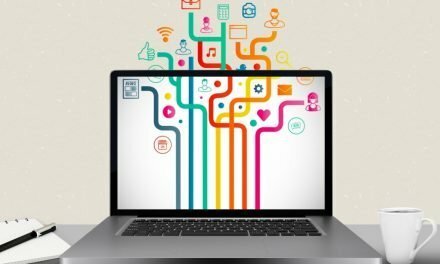 Truly, there are not as many old and reputed SEO companies as one would expect, given the alarming number of companies that seem to be springing out of nowhere every single day. Hence, when in doubt on which one to select, go for the oldest of them. It’s usually a safe bet. One of the first things that you should check even before you consider availing the services of a certain company is the reviews by other customers. Remember, a fully satisfied customer will sometimes not leave any review, but a dissatisfied customer will find ways to make it difficult for the company s/he was allegedly ripped off by. Hence, reviews are almost always critical. A good review by a customer means more than a million words of eulogy posted by a content writer. You can look for reviews in either the website of the SEO Company itself, or on other review websites across the internet. Think about it: the company is claims to provide SEO services. Is its own website on the top rank of the search engine? If not, then is it not apparent that they are not as good as they claim to be? Therefore, use the company’s own website to judge its effectiveness. Search for relevant keywords more than once, and on different search engines. If they always lead to an SERP with the company’s website on top, then you at least know that they are capable of doing the job for themselves! Find out how long the company would take to give you what you want. If they take too little time, they are probably only forcing you down the same conforming SEO package that will lead to minimally good results for a short period of time. On the other hand, if they take too long a time, you run the risk of losing customers to your competitors. Author Bio:Stanley is an SEO service reviewer who offers detailed and unbiased advice to customers for getting Pay Per Click India for their companies and other websites. 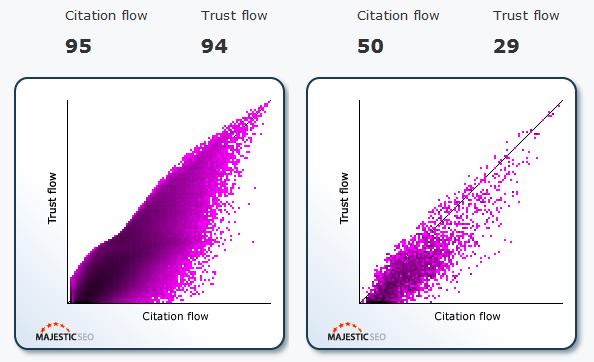 Page Rank Verification Or Flow Metrics? Should We Get Ready For A New SEO Era?